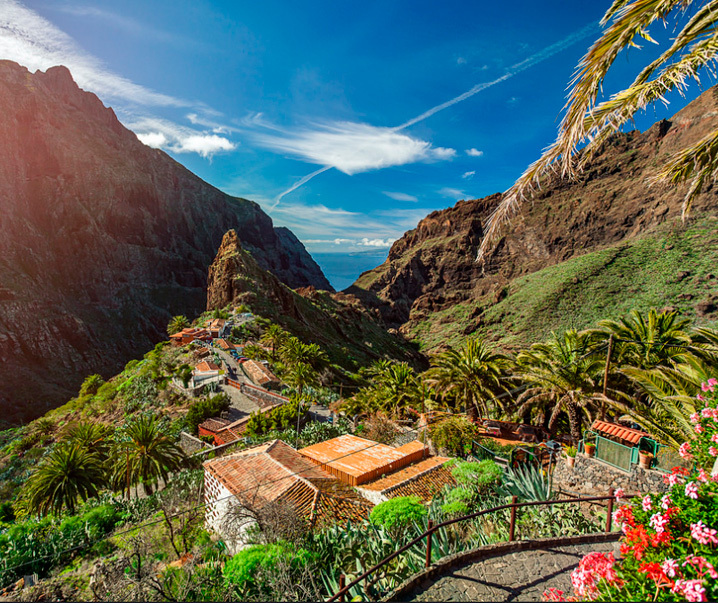 A hiking tour to Masca is a once in a lifetime adventure, and a great opportunity to see one of the wonders of Tenerife; it is a few hours’ trek through stunning natural landscapes, where the different volcanic fields of this vast territory make each step forward quite unique. As the bus arrives to destination, the mountains start emerging from the landscape, as genuine symbols of an entire people and surrounded by lush vegetation and unique geographical history. 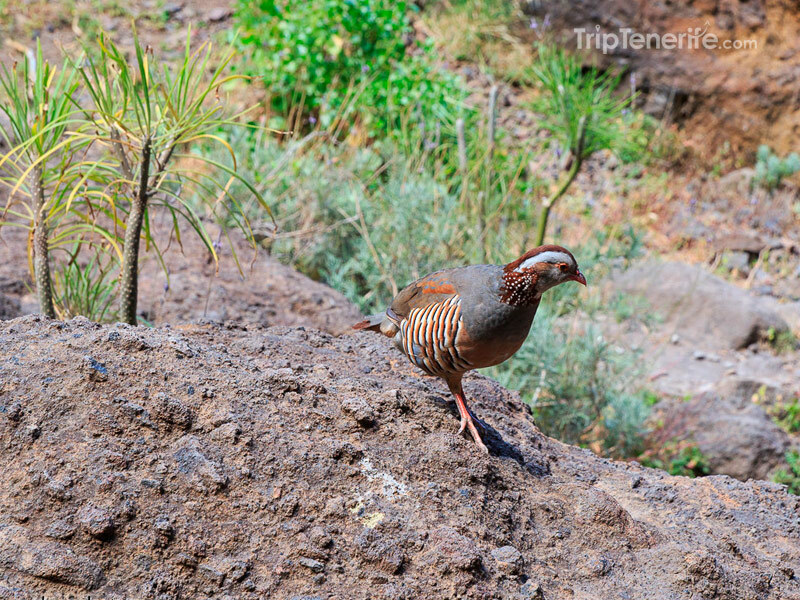 After going through a 1000-meters high pass and enjoying the stunning views over Teno mountain range and the islands of La Gomera and La Palma, we arrive at Teno National Park, where we start equipping ourselves accordingly: backpacks, walking pole, hiking shoes, water and something to eat. Then, after a quick coffee, it is time to start hiking. 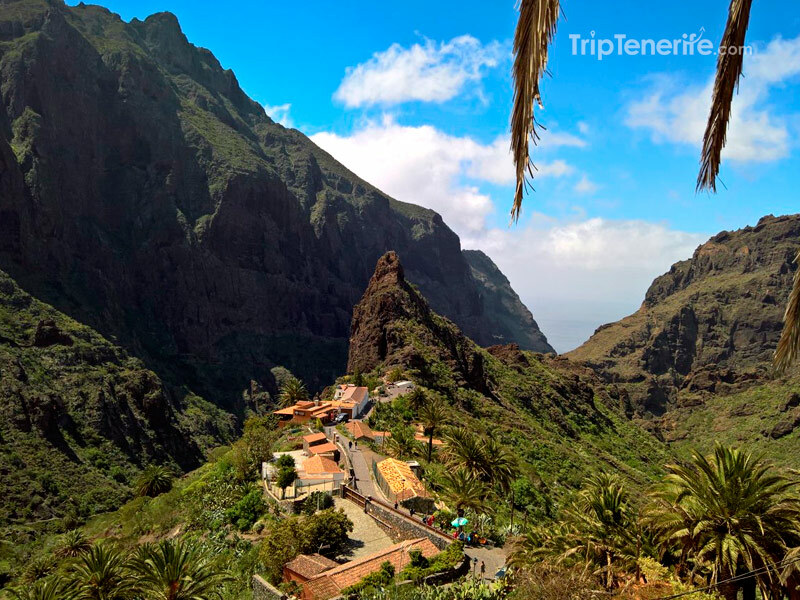 The fact of being in the company of the best guides of the island makes this adventure not only a very enjoyable activity, but also helps you understand better the shape and the geographical structure of the island; indeed, they explain you all what your eyes see without understanding it. 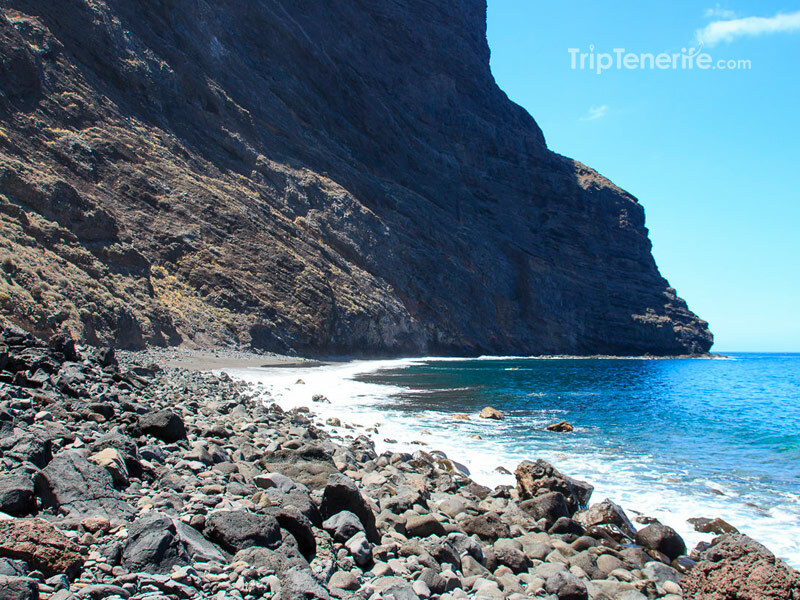 Besides, it is not only a trip to Masca; when reaching the coast, you can actually enjoy its wonderful beach, have a sea bath and a rest before going back to Los Gigantes, by taxi boat. 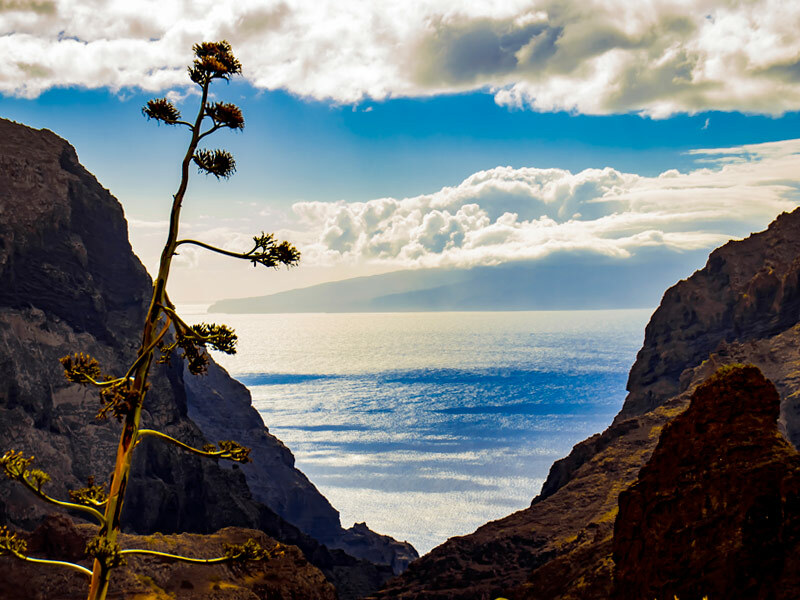 Admire the nice panorama of cliffs and harbors and observe the geographical changes while sailing the sea during this short but very intense trip. 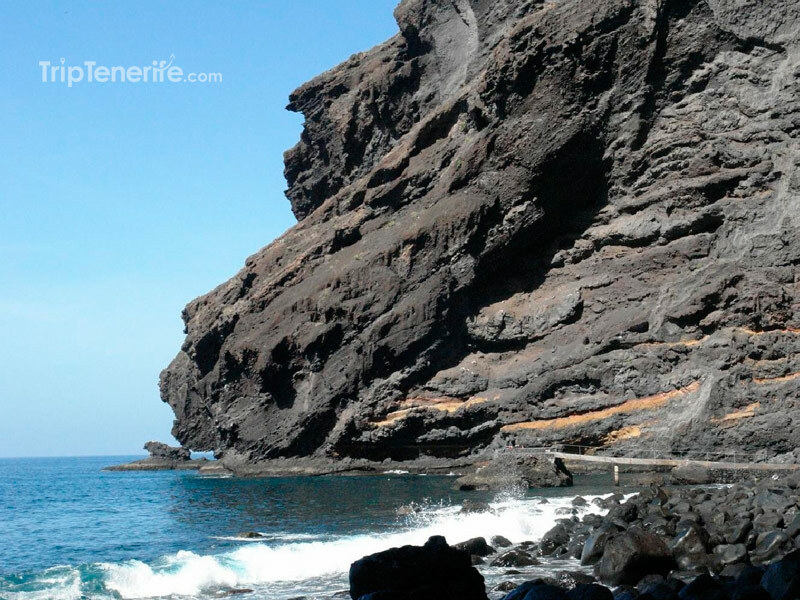 In conclusion, this is a highly-recommendable adventure that gives you the opportunity to discover the inside landscapes of Tenerife area through wonderful treks as well as the coast and the possibility to reach Los Gigantes – another unique place in Tenerife – by boat. 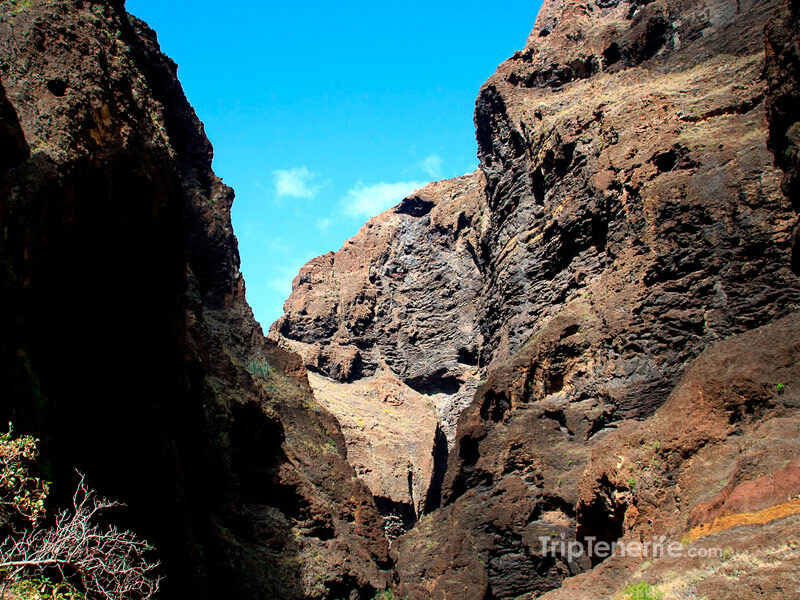 The treks in Masca area leave on Mondays and Fridays. 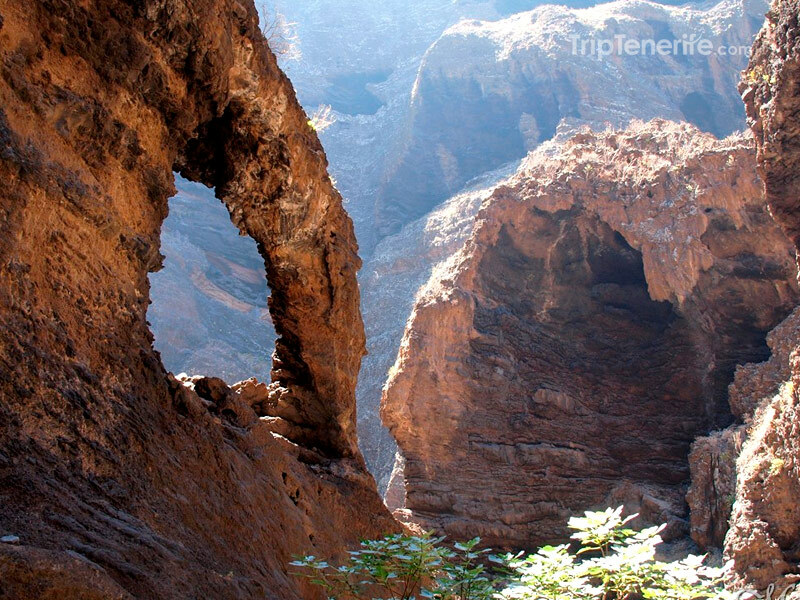 It is recommended to be in good physical conditions and have some experience practicing trekking. DURATION Approximately 3h30 to 4h. IMPORTANT Don’t forget to take a jacket, a cap, sun-glasses, sun-cream, swimwear and a towel.